This panel will explore the ways that traditional music publishing companies and disruptive startups are helping musicians to learn how to play music. 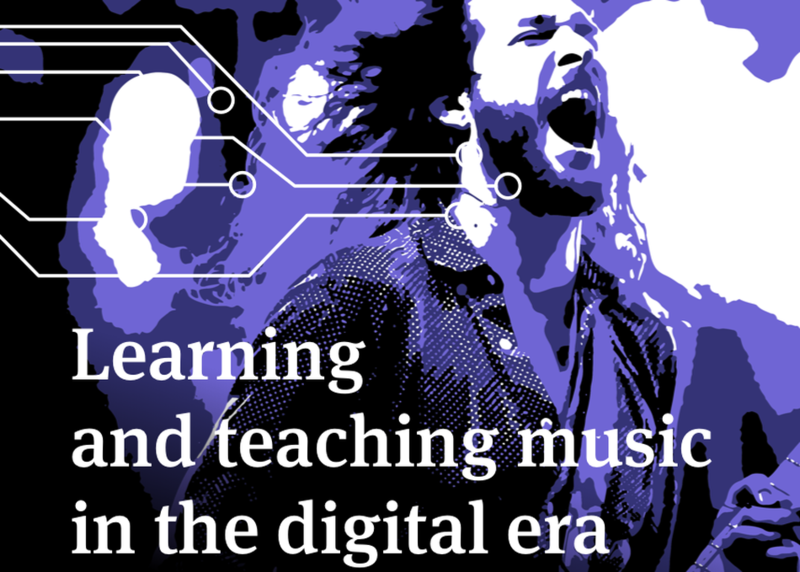 From Sheet Music and interactive music sites to YouTube and apps, there are numerous ways to help people learn, and with the advent of augmented and virtual reality, this world is continuing to evolve. How will songwriters monetize these new channels and products? What are the legal and licensing issues that we need to know? How is the concept of music teachers and students changing?The panelists include professionals from publishing companies, music instructors and technologists that can provide unique and diverse perspectives.